I love this #VIDEO for This Plague of Days: Launch missiles! 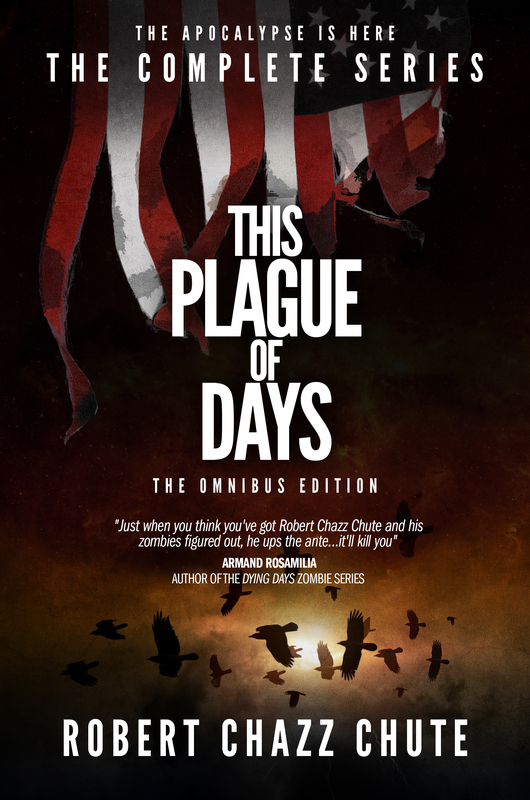 and click the affiliate link in the right sidebar to get your copy of the complete season of This Plague of Days 2 for just $3.99. If you prefer getting the episodes, there are five for 99 cents each and the releases come each Monday, starting next week. What to expect this time around? Season One had a slow build. This has more action and the tension is ramped up as the zombie invasion comes to American ( and many other) shores. Last time, we watched Jaimie, our hero on the autistic spectrum, navigating our world. We’re going to get a deeper look into his world in Season Two. He prefers it there. You might, too. You’ll meet some new characters dealing with the end of civilization in varied ways. You’ll see some familiar characters return. And surprises. Lots of surprises. I hope you love reading it as much as I loved writing it. 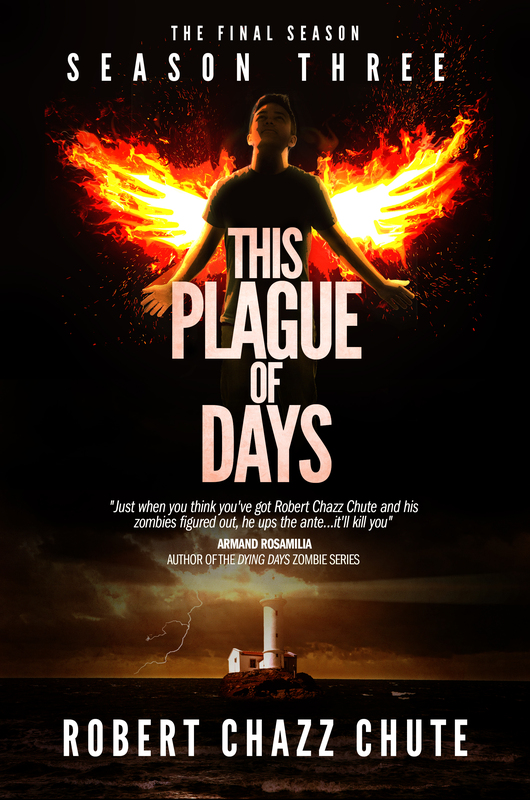 This entry was posted on Tuesday, October 1st, 2013 at 5:32 am	and tagged with apocalypse, book, dystopian, horror, robert chazz chute, serial, This Plague of Days, zombie, zombies and posted in apocalyptic fiction, the book, This Plague of Days. You can follow any responses to this entry through the RSS 2.0 feed. « This Plague of Days, Season 2: Almost there. What now?